Sleek modern design on the Intracoastal Waterway. 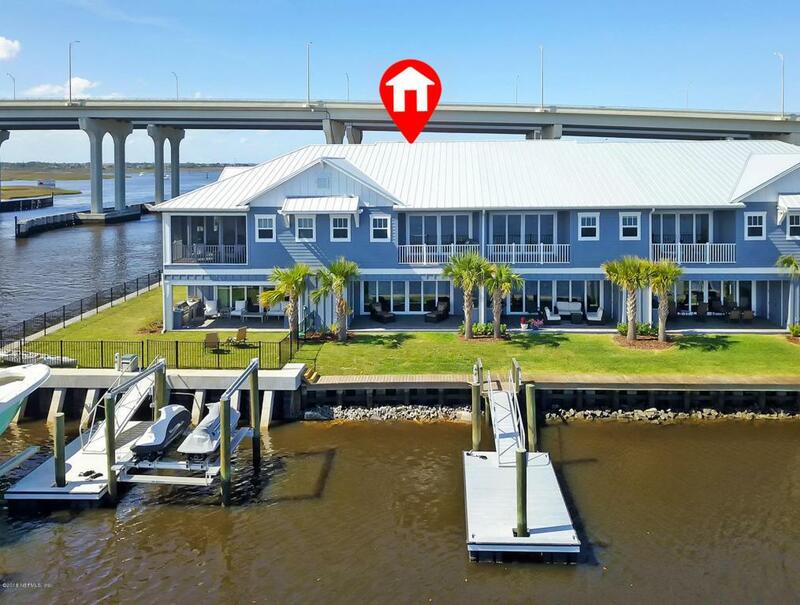 This luxury single family attached home is located in Jacksonville Beach on the south side of the Beach Blvd bridge. Enjoy a southern exposure with unobstructed views of the Intracoastal Waterway and its natural estuaries. It also includes a floating dock with deep water access to the ICW. 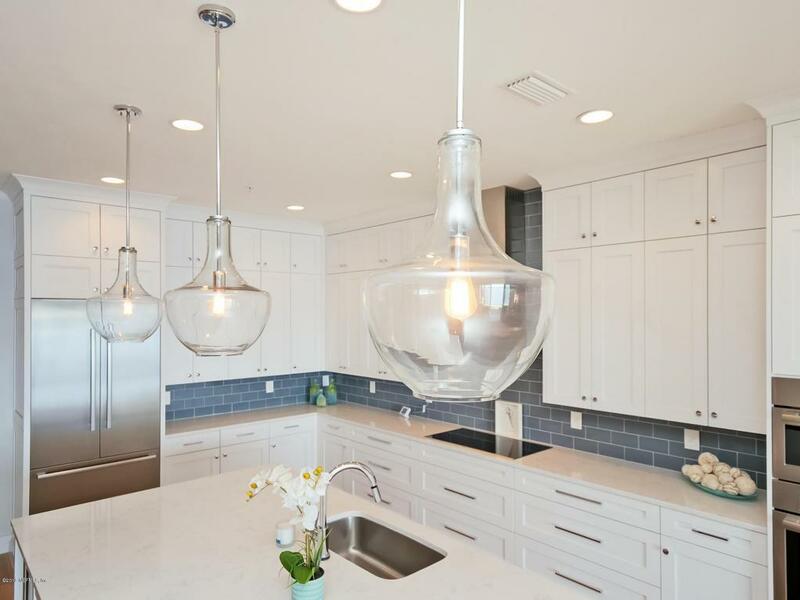 The Hattera's floorplan boasts an interior that truly makes this waterfront lifestyle a cut above. 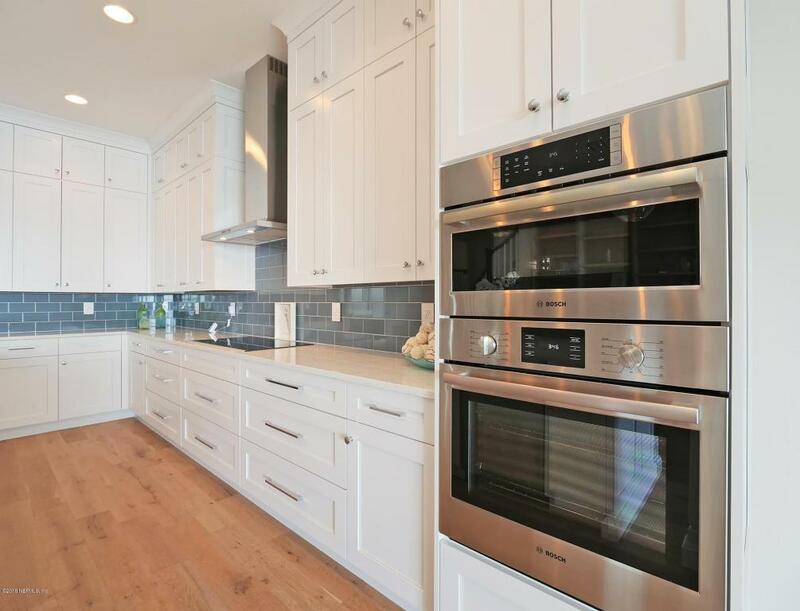 Includes PGT low E windows, 10' ceilings, wide plank coastal inspired wood flooring in every room, fireplace, built-in drop zone and custom bookshelf, California like closets and a Bosch appliance package. Enjoy the fully appointed summer kitchen on the covered lanai mere steps away from jumping into your favorite water toy docked right in your backyard!